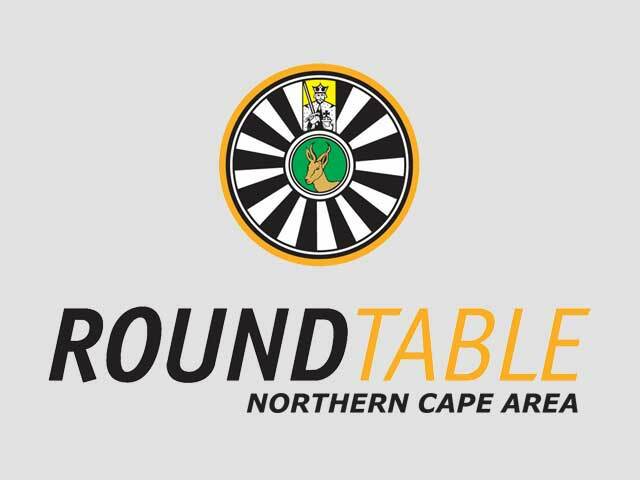 As the Northern Cape & Free State Tables gathered together in agricultural Vaalharts area, on the weekend of the 14th of September we received a hearty welcome from the Hartswater Round Table and they’re families. Upon arrival it became clear that the weekend was well planned and greatly anticipated by all. 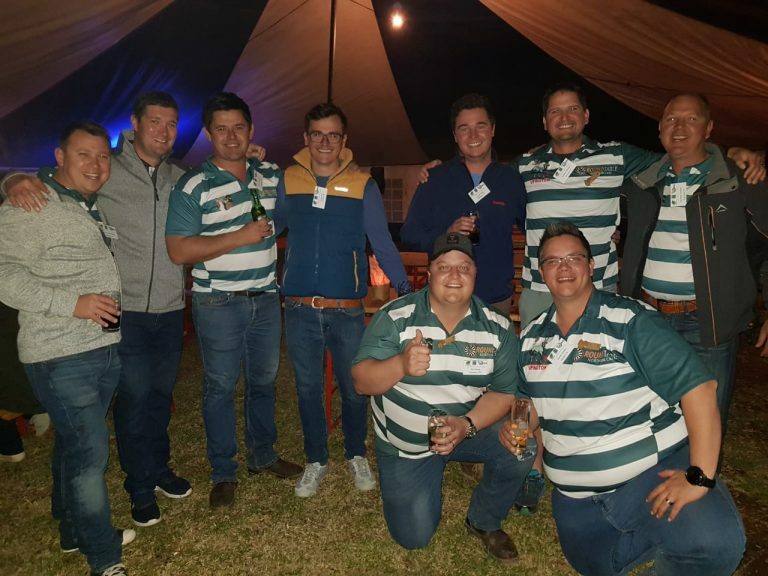 Friday night our togetherness was celebrated with a steak braai and mieliepap in the stretch tent outside their clubhouse. The fun started a bit early with Jaco van Zyl, Tjop de Vries and Attie Naude from Prieska Round Table arriving in full theme party attire, fishnets-the works! The Saturday started with a big breakfast and bottles of Crème Soda and Castle Lite. 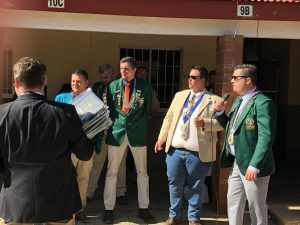 Sean Trautmann proudly announced how the organization has grown in the last six months and how the aim of upper management is to keep Tafelaars happy and see them out until the age of 40 years. A big emphasis was placed on family and family values and of course doing our best to make a tangible difference within our country. 9 new members were inducted from Augrabies, Upington and Bloemfontein. 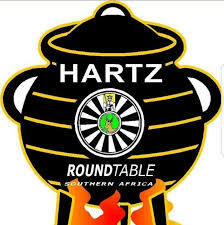 The Ladies Tour was a well-planned and brilliantly executed with a focus on getting to know the town and community of Hartswater as well as each other. The wives visited the pecan nut and olive factory and was taken on tour to the cotton factory, the other major commodity of the area. Saturday night we were entertained by a brilliant performance by Jan Raap and of course the theme party: “Boer en sy Hoer” and from there the night continued with an abundance of hospitality and good will. Sunday morning the good byes were said at the local Wimpy. All of us leaving with renewed enthusiasm and strengthened relationships.